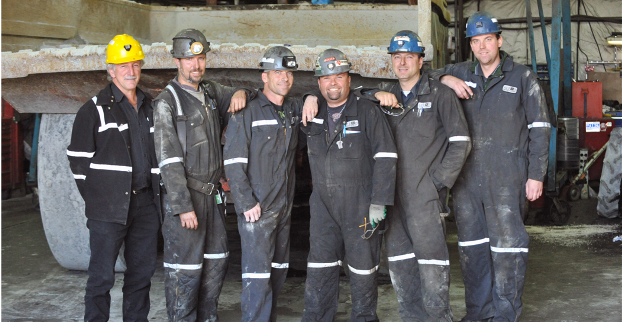 QMX Gold Corporation is a dynamic and aggressive mining company operating in Canada’s richest mining regions in Val-d’Or Quebec and Snow Lake, Manitoba. 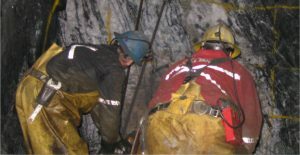 Gold production is a priority as QMX continues underground operations at its Lac Herbin Mine and will be ramping up to mid-tier productions levels with its Snow Lake Mine. 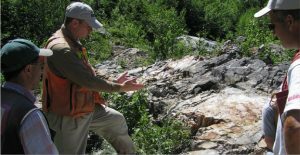 Exploration efforts are focused in the mineral rich Abitibi District of Northern Quebec where the company has 100% ownership of over 200 sq. km. The company is also exploring its 88 sq. 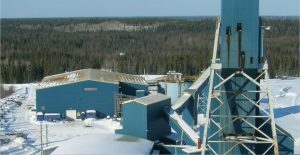 km property in Snow Lake where historic production exceeded 1 million ounces. February 12, 2013: An article about QMX Gold in the Winnpeg Free Press. Read it here. December 18, 2012: Francois is interviewed by Alex Letourneau of Kitco.com. View the video here. November 21, 2012: Francois Perron is interviwed by Michel Carigan on Decision Plus. View the Video here.